In November Cargotec secured an order from Gdansk Shiprepair Yard Remontowa in Poland to deliver MacGregor cargo access equipment for four 4,200gt RoPax ferries. 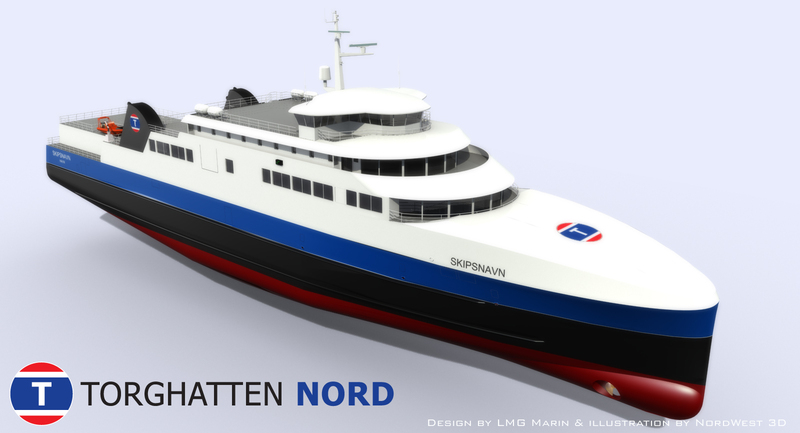 The new 93m-long LNG-powered ferries will have capacity to carry 390 passengers and 120 cars at service speeds between 12 and 17 knots. They will be operated by Torghatten Nord and are intended for the inner and outer Vestfjord crossings in northern Norway. · engine service hatch and two power-packs. The MacGregor equipment will be fabricated at Cargotec's partner plants and will be delivered during 2011/2012.